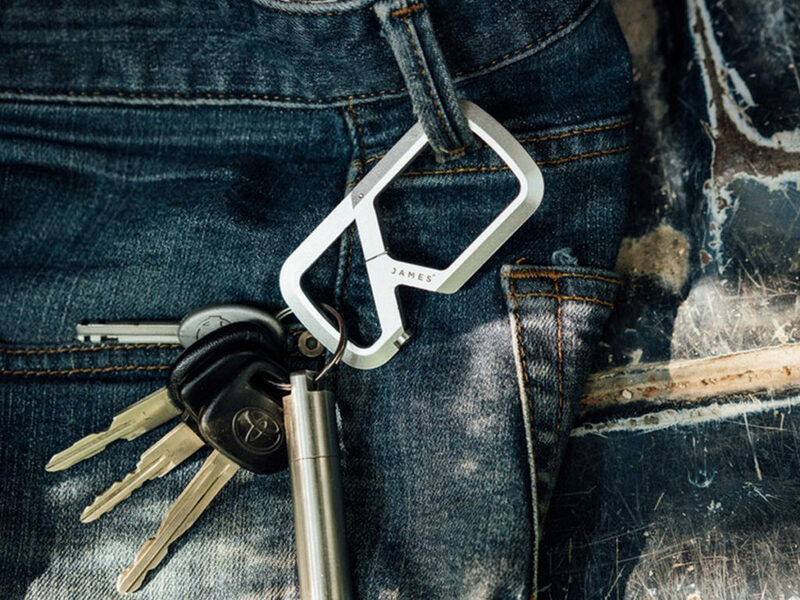 Machined from a single block of aluminum and featuring a dual compartment construction, this carabiner is just better in every way. 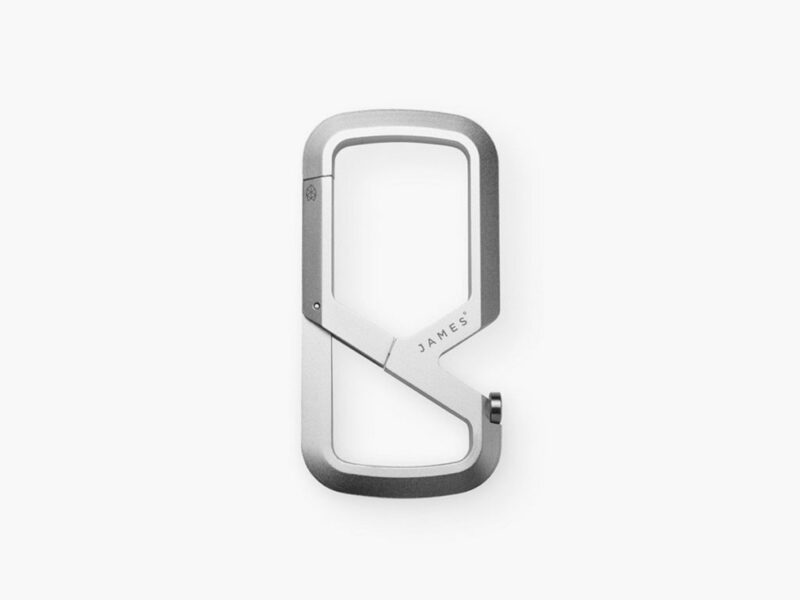 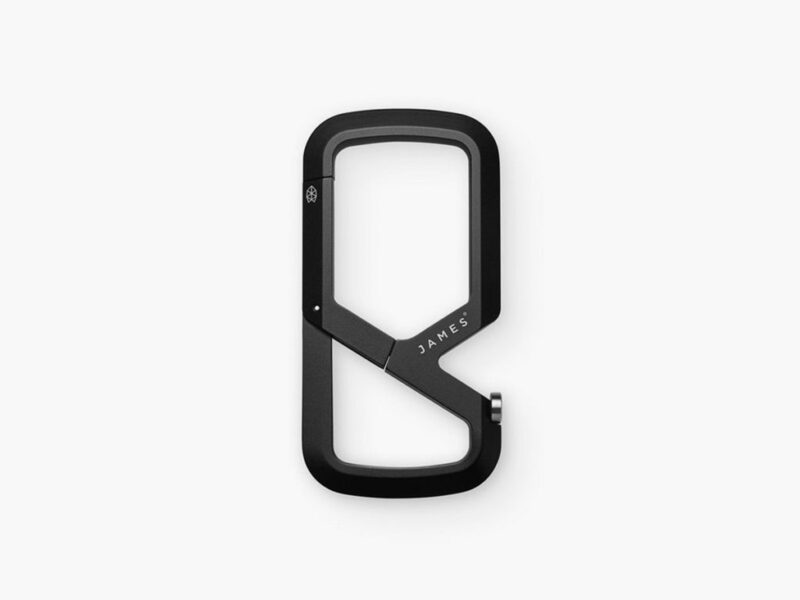 A group of designers and outdoors enthusiasts in Portland, Oregon, James Brand makes everyday carry tools for people who live adventurously. 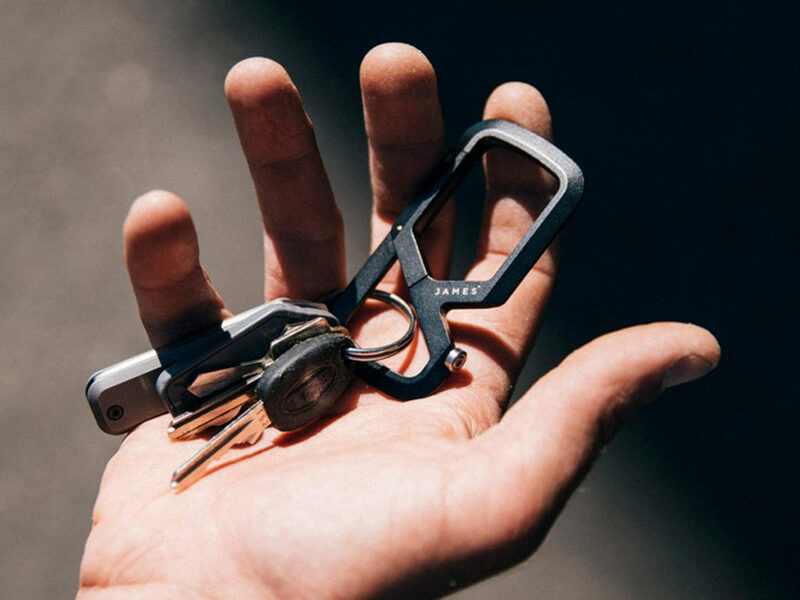 The latest in its line of elegantly minimalist and highly functional products, the Mehlville Carabiner has multiple attributes that set it apart from all other carabiners on the market today. 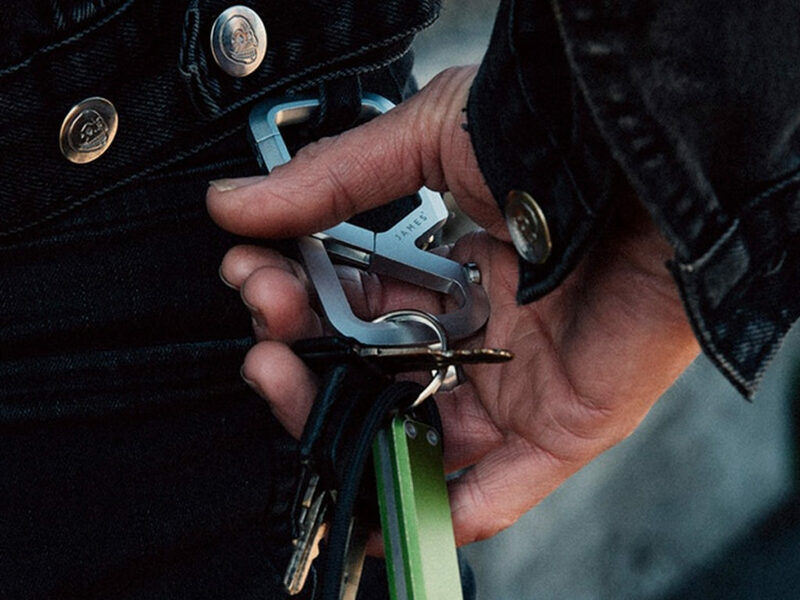 First and foremost, the Mehlville Carabiner is exceedingly durable. 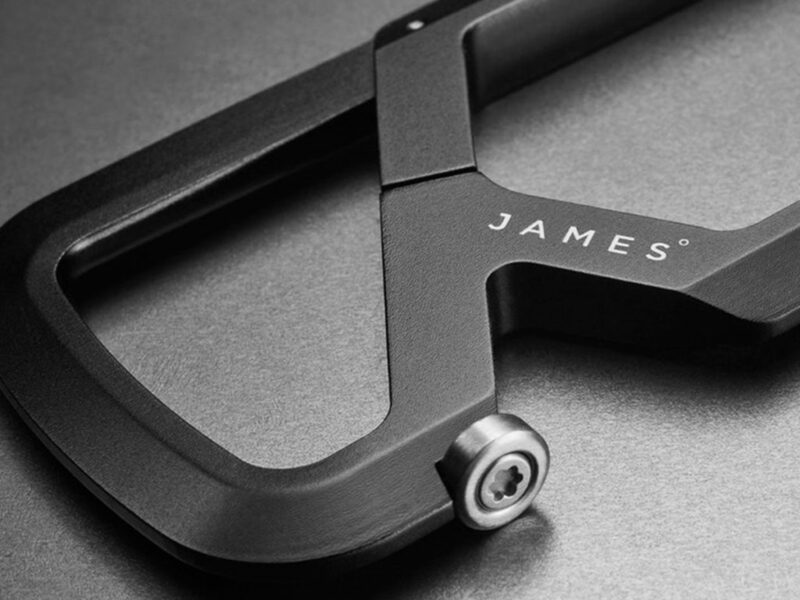 James Brand machines each unit from a single block of aluminum to avoid welded seams and other weak points. 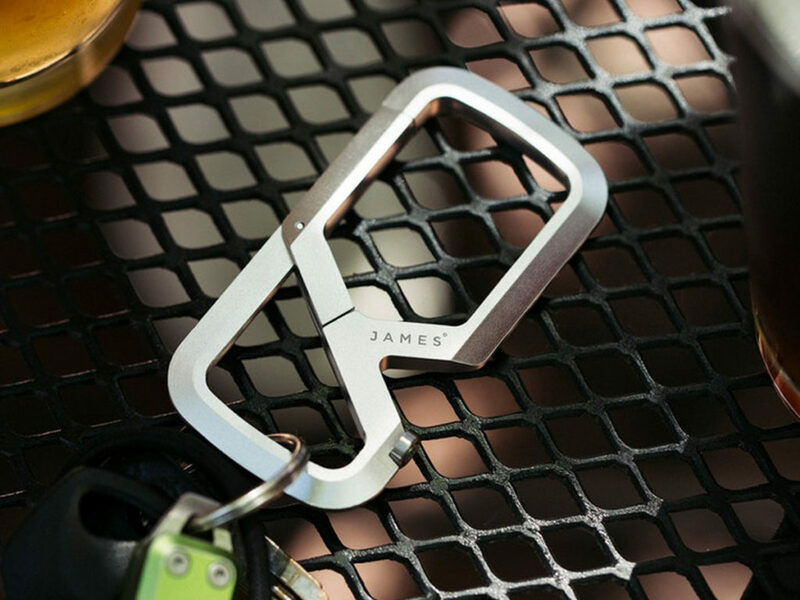 Second, this product’s sleek design will help keep your keys and other attached valuables in place using a dual compartment construction. 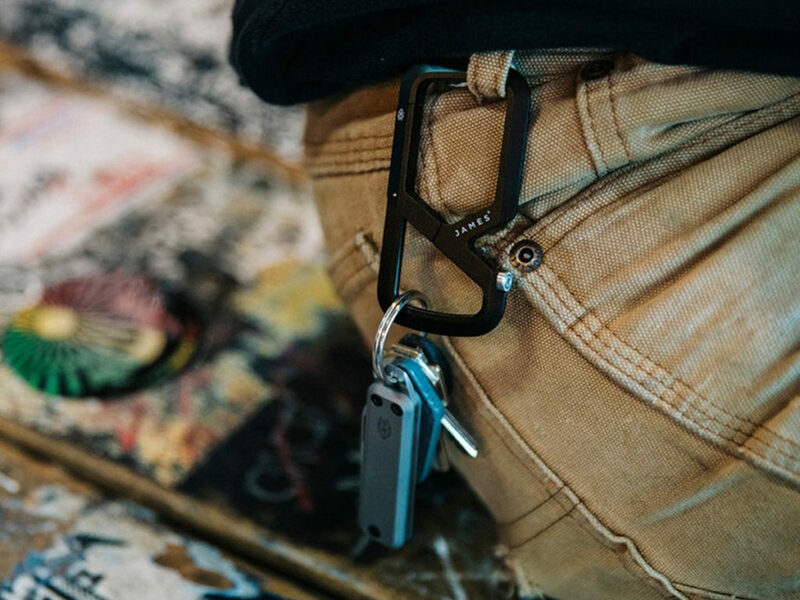 This means that you can unlatch one compartment of the Mehlville Carabiner from your belt while leaving the other compartment securely latched. 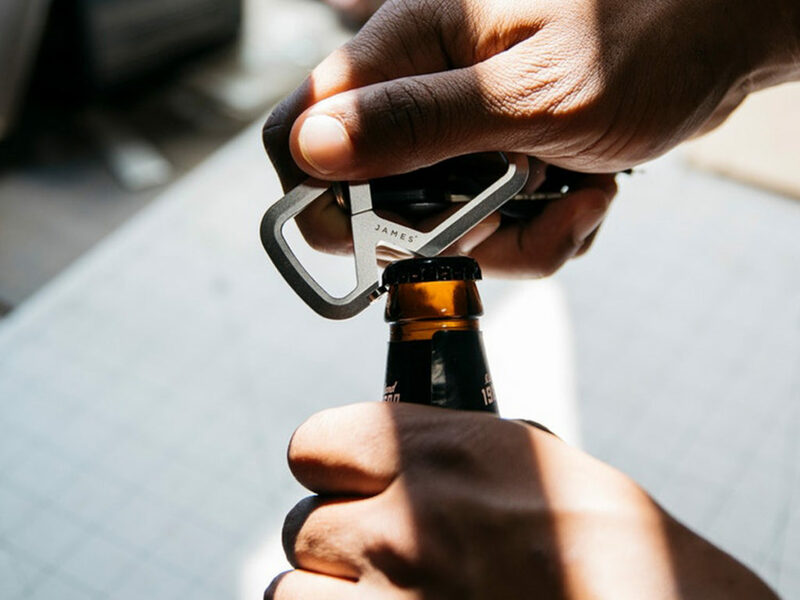 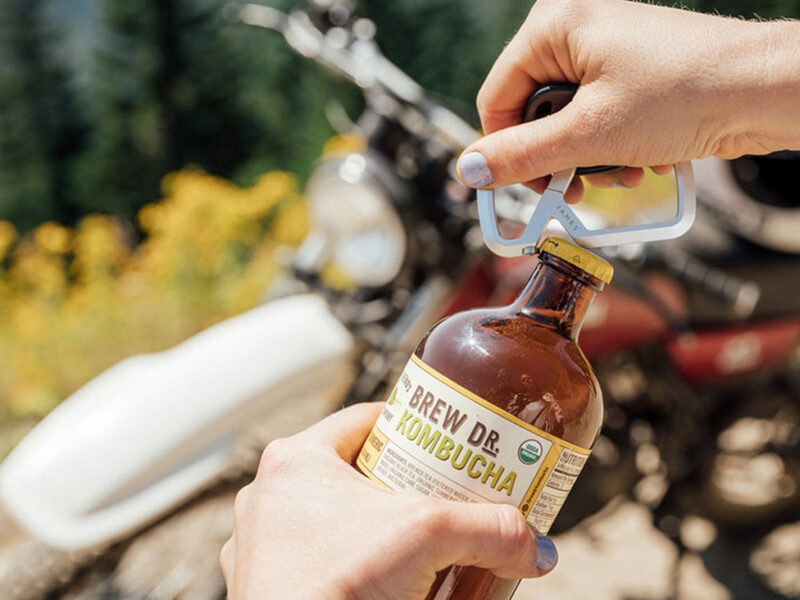 Extremely lightweight and easy to carry, the attractive framework of the Mehlville Carabiner includes a custom stud for opening bottles. 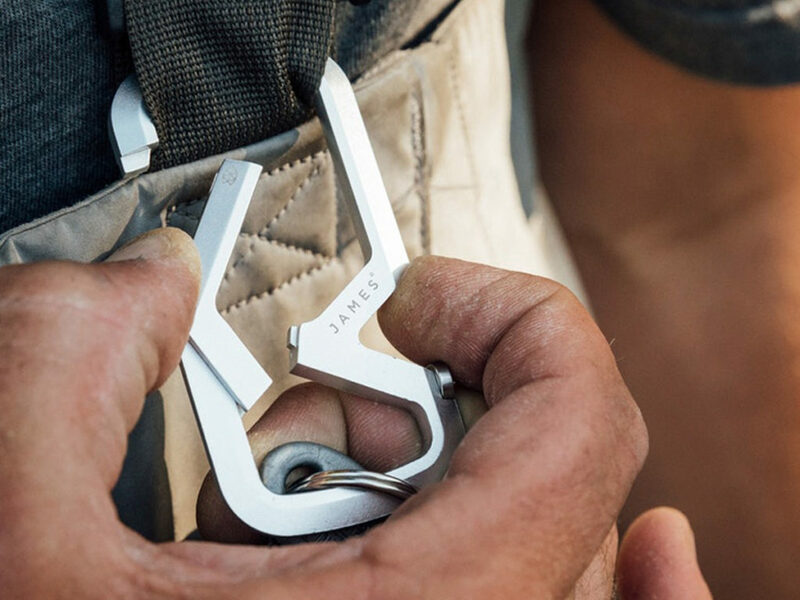 It also features a highly discrete and ingeniously versatile Halifax screwdriver/pry tool that is machined from 6AL4V titanium.